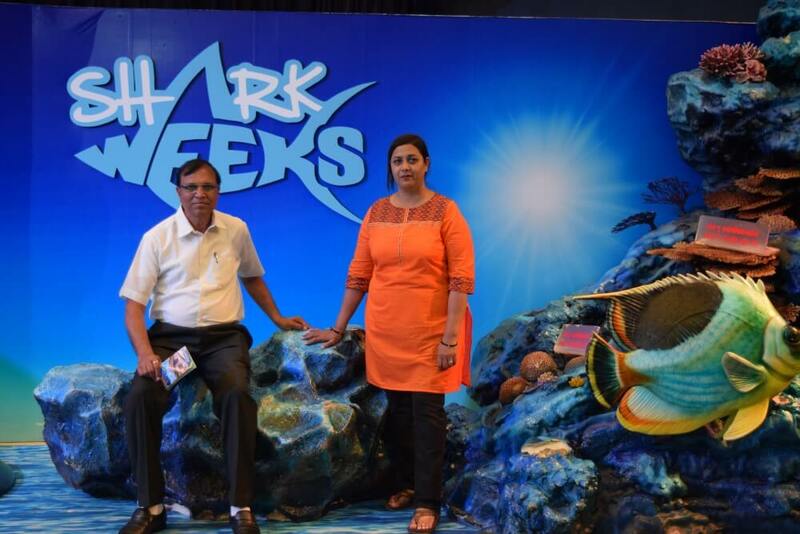 It is an underground aquarium which has a huge variety of aquatic animals. They also features wonderful shows with awesome light and sound technology. How to get there: Ocean world is in Siam mall basement which is adjacent to BTS Siam. It is an open zoo and leisure park. There are lots of entertainment for every age group. 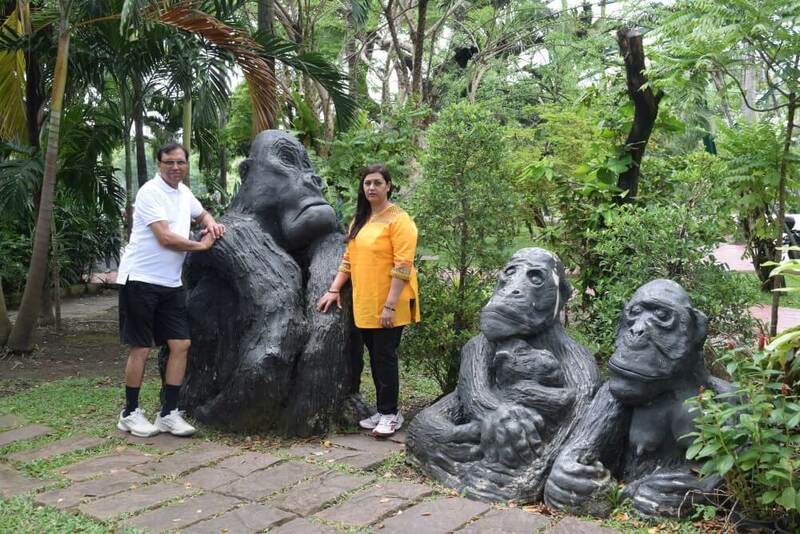 Enjoy the animals and birds in their natural habitat from your car or coach of tour guide. Safari world has a lot marina park, zoo and live shows of dolphins, birds & seal. How to get there: From Mo Chit BTS Station take bus, taxi or minivan to Safari world. Here you can enjoy a perfect evening in open sky. It is on the bank of river Chao Phraya. 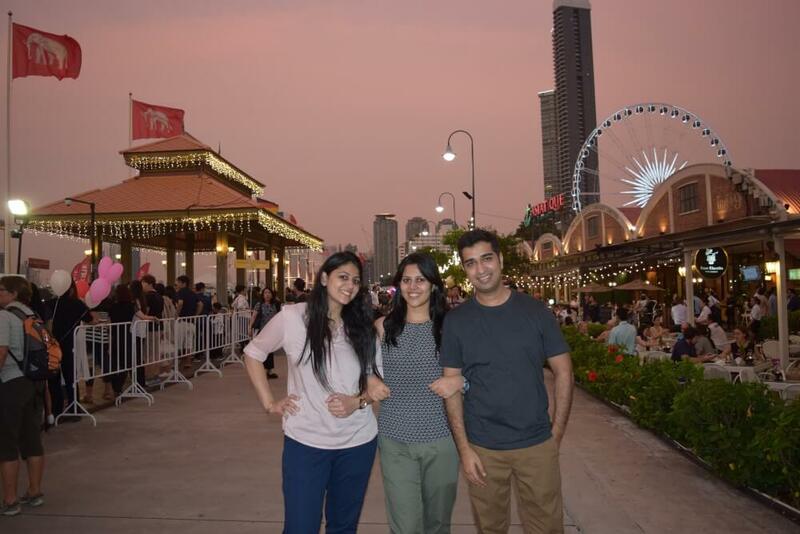 There are lot many options for shopping, fine dining and also to enjoy local street food. The best part is to have a bird eye view of city from the giant wheel. Opening hours: Daily from 17.00 – 24.00 hrs. How to get there: Get off the SkyTrain at Saphan Taksin Station and board Shuttle Boat of ASIATIQUE which takes around 15 min. It will take you to the ancient times of Dinosaurs. 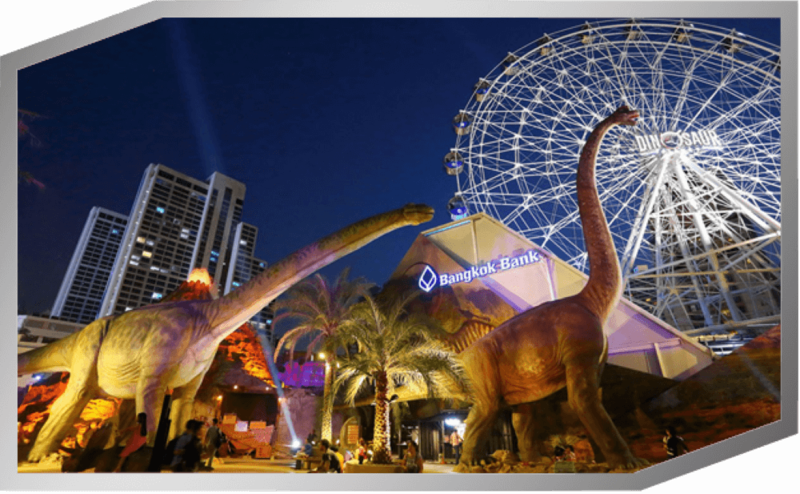 The attraction is divided into 7 zones which includes volcano, live show, 4d show, dinosaur district etc. It will be fun if you are with your kids. Opening Hours: Daily from 10.00 hrs. – 22.00 hrs. How to get there: Get off the SkyTrain at Phrom Phong station and walk for 1 minute. 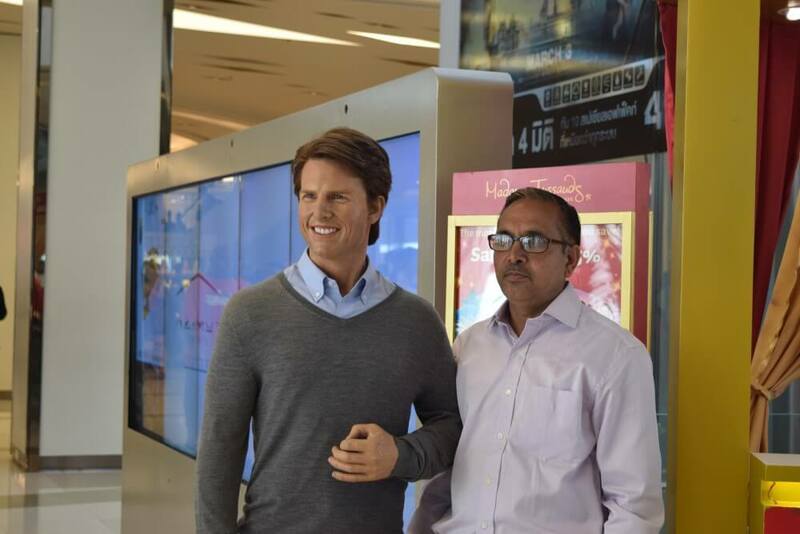 It is the exhibition of wax statues of your favorite celebrities. You can take photographs with them. They have collection of international and Thai celebrities. Opening Hours: Daily from 10.00 hrs. – 21.00 hrs. How to get there: It is in Siam Mall take a BTS to Siam station. 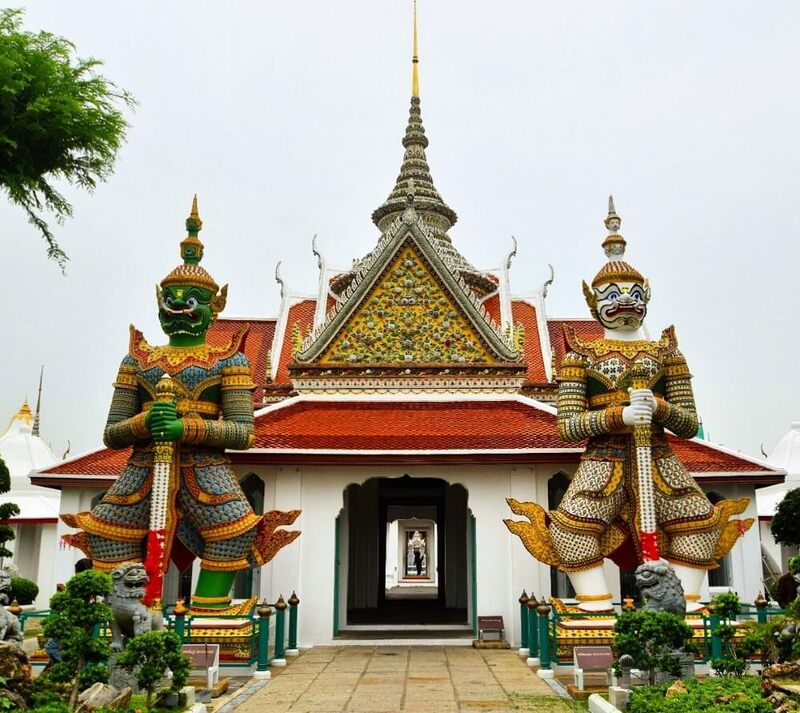 There are so many temples in Bangkok. 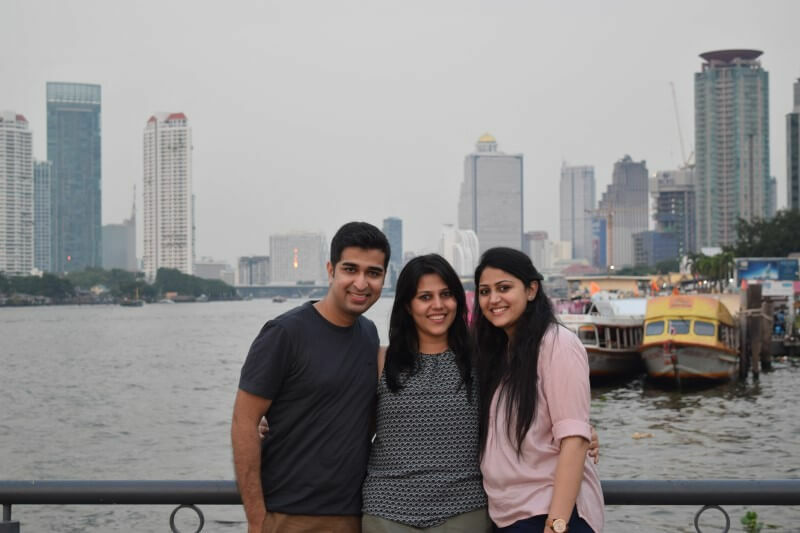 The highlight of the tour will be exploring The Grand Palace, visit Wat Phra Kaew “the temple of Emerald Buddha” and Wat Pho home to world’s famous reclining Buddha. This will be an amazing experience for a family. At the cruise you will enjoy live music, sightseeing with buffet of delicious Thai dishes and selected delicacies of international cuisine. 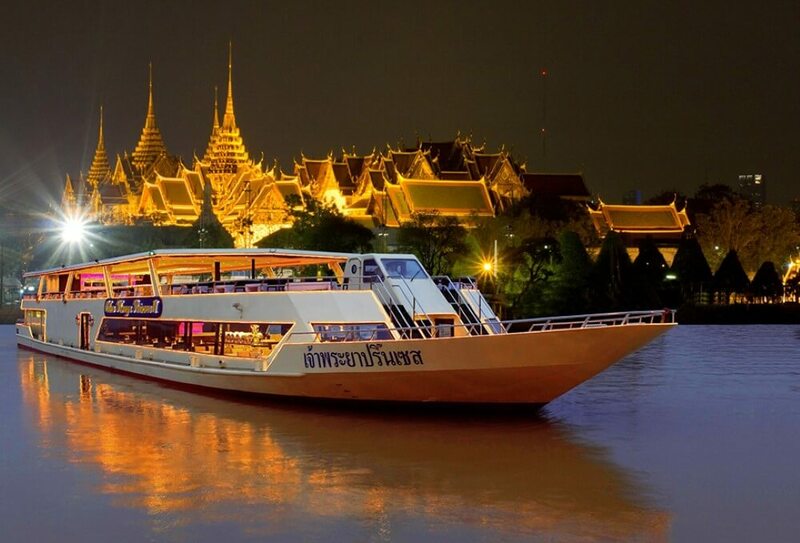 You will board this cruise on Chao Phraya River. How to reach here: Take BTS to Saphan Taksin Station and confirm the meeting point by calling them. 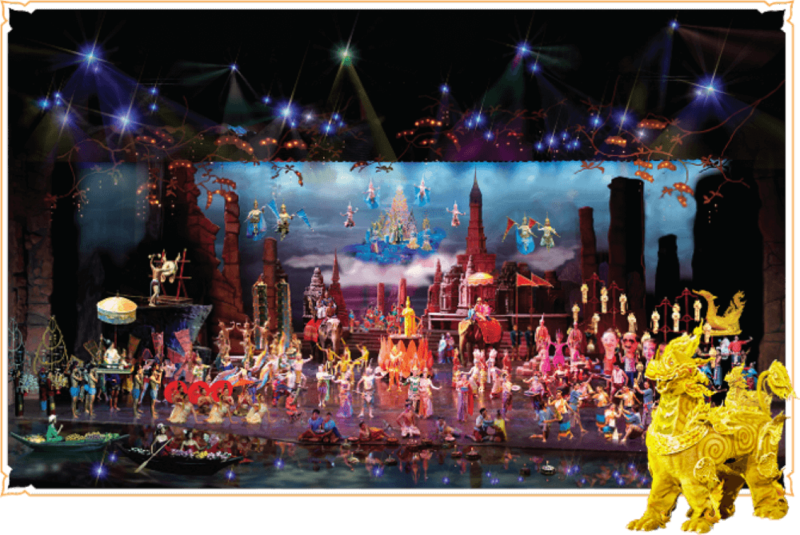 It is a world class performance to showcase the traditional old Thailand and its beauty. The theater, performance and especially the costumes are spectacular.You will enjoy the culture and tradition with dance and music which is outstanding. How to reach there: Take MRT to Thailand Cultural Center Station and from there board free shuttle buses. Bus service is in every 15 minutes from 18:00 hrs. – 19:45 hrs. 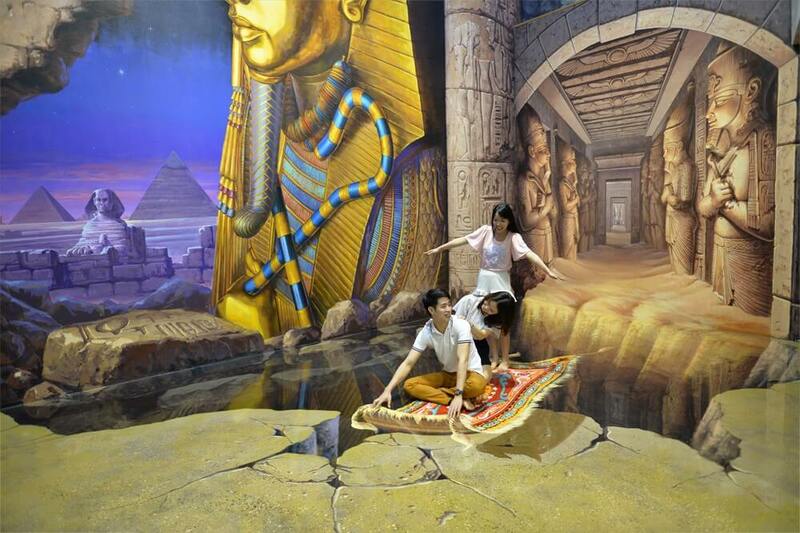 It is a 3D Art museum in Bangkok. It is very popular among friends and kids. Here you can see the creativity of your children while giving a picture perfect pose. Opening Hours: Daily from 10.00 – 22.00 hrs. How to get there: Just opposite to MRT (the subway) Thailand Cultural Center Station. It is popularly known as Khao Din Wana in Thailand. It resides next to Royal Palace. It is a perfect zoo which can easily be covered on foot. There are different zones for monkey, birds, giraffe, elephant etc. 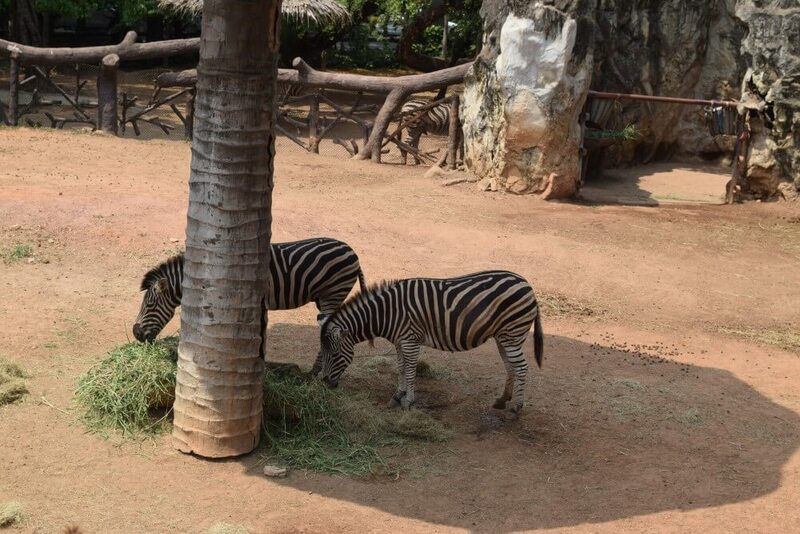 Dusit zoo is a fantastic option for families with kids. How to get there: Take BTS to National stadium and from there take taxi or bus for Dusit zoo. 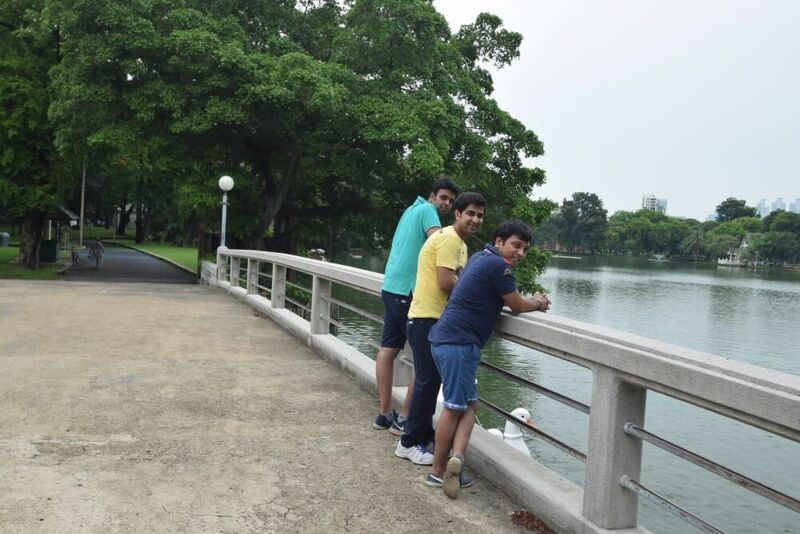 Bangkok has so many parks which are best places with kids to enjoy beautiful morning and lovely evenings. There are few huge parks in middle of busy neighborhoods in Bangkok.Famous parks of Bangkok are Lumpini, Benjasiri, Benjakitti, Chatuchakand. These parks are very famous among locals and tourists both. They are home to recreational centers, health clubs and very spacious for jogging, walking, cycling and playing. Even some of these parks are a huge lake where you can enjoy boating or simply sit beside the lake. Opening hours: 04.30 hrs. – 21.00 hrs. It is one of the biggest bazaar of Asia. It only open in weekends. Chatuchak weekend market has everything you can think of from clothing, antiques, souvenir, home décor and what not. But be prepared for bargain. Opening hours: Saturday – Sunday from 07.00 hrs. – 18.00 hrs. 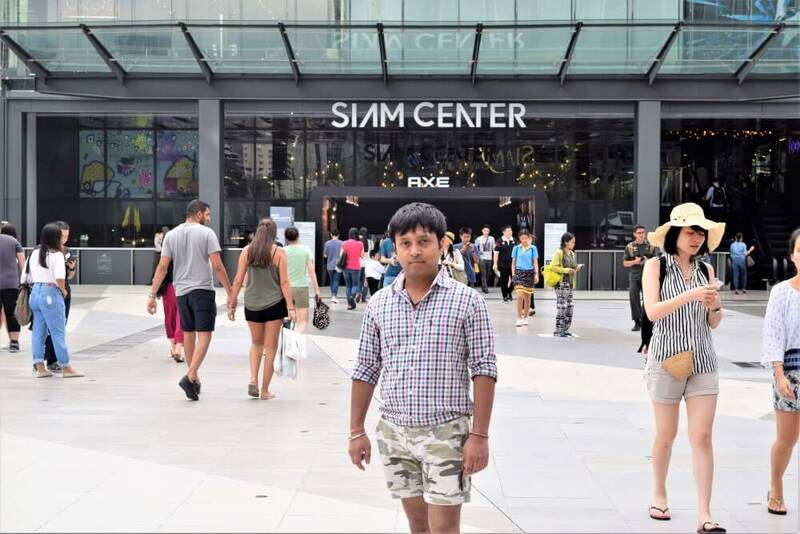 Bangkok is a perfect place for shopping or we can say paradise for shopaholic people. There are many malls varies from the wholesale, budget shopping to high end branded malls. Some of the famous malls are MBK, Platinum, Central world, Siam Paragon, Terminal 21 etc. How to get there: All the malls are easily accessible via BTS. Great experience and most important.. It is informative.